How to Upgrade Baidu Cloud? First thing Baidu Cloud (http://pan.baidu.com) is in Chinese language so i suggest you to use chrome browser, it can help you translate it to your language. We will provide you Top-up card, please use it carefully. 3. Uncheck offer checkbox (if available, as shown in image), Otherwise all payment option will be not shown as offer is applicable only for certain payment options. 4. 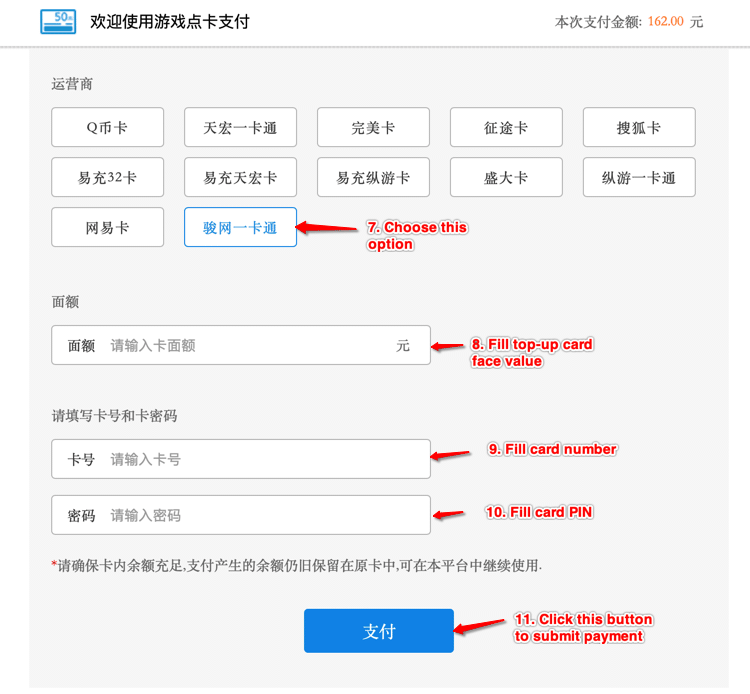 Click "查看您更多的支付方式" to see all payment options. 7. 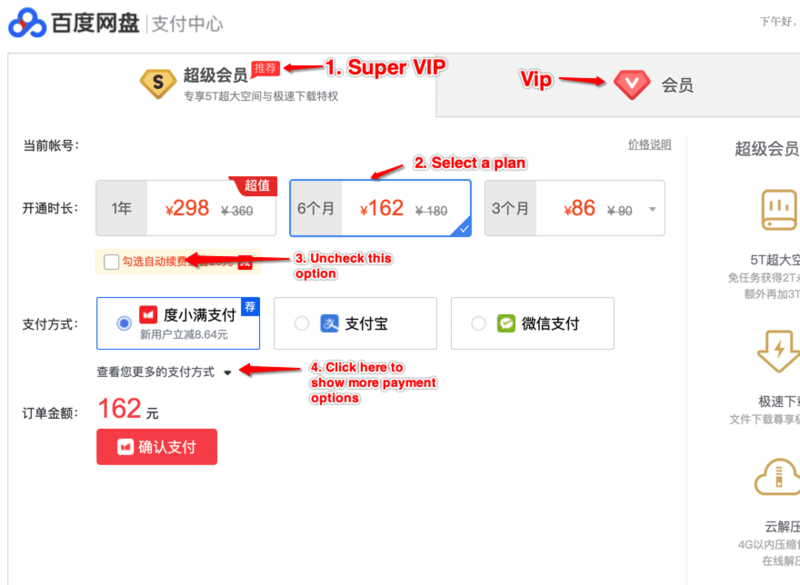 Choose last payment option with name "骏网一卡通" as shown in image. 11. 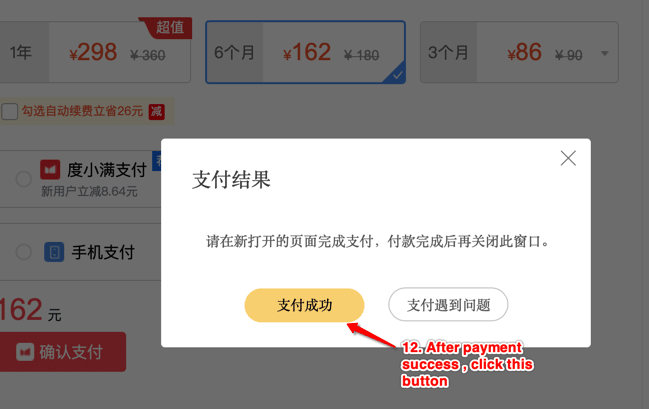 Then click blue button "支付" to submit payment.